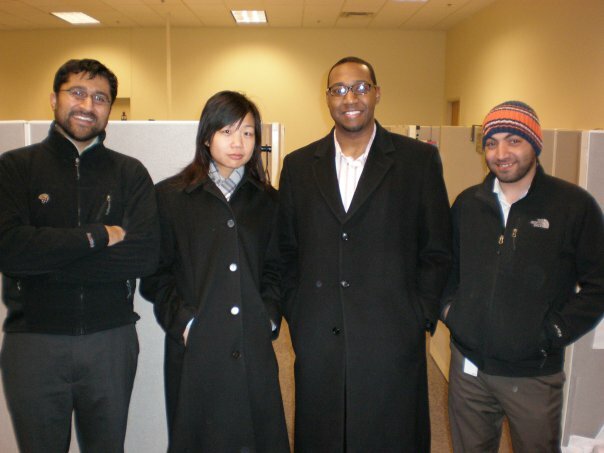 On the first project of my first (and last, now that I think about it) job after college, I was greeted by the most culturally diverse team I had ever seen. The US, France, Puerto Rico, China, Egypt, Pakistan, India and Brazil (I’m probably forgetting someone) were all represented. Dozens of languages spoken. Disparate life experiences. Different motivations and expectations. It was an incredibly valuable learning lesson for me, and how similar (yet different) we all truly are came into focus for me in a powerful way during this time. No lesson here, just sharing.